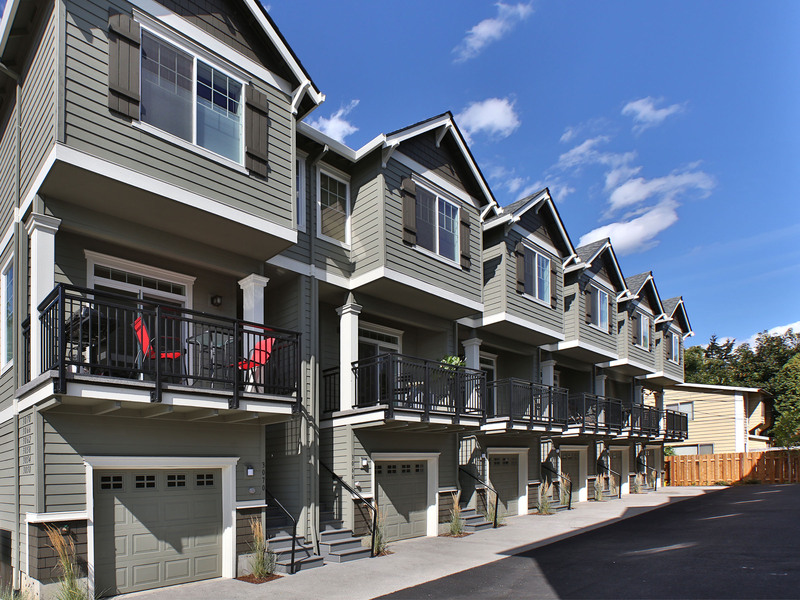 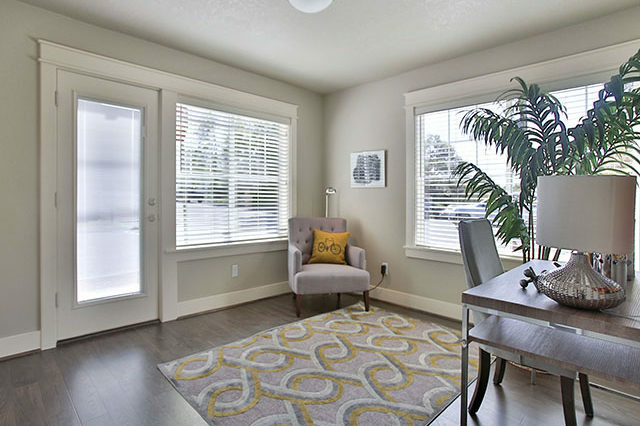 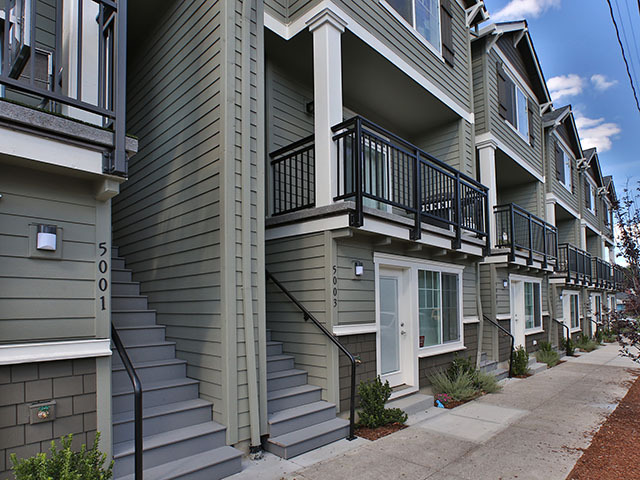 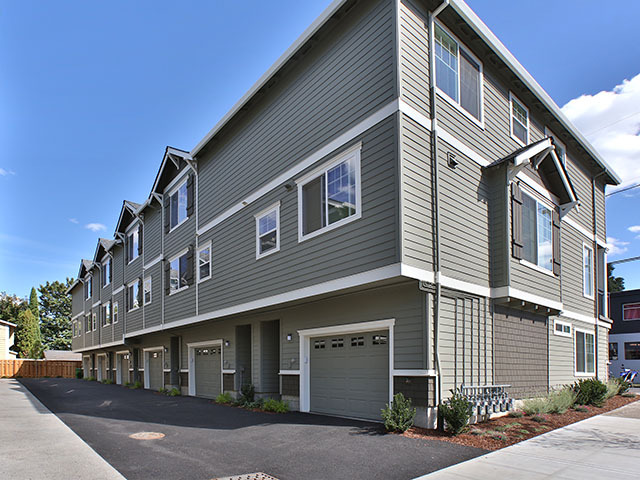 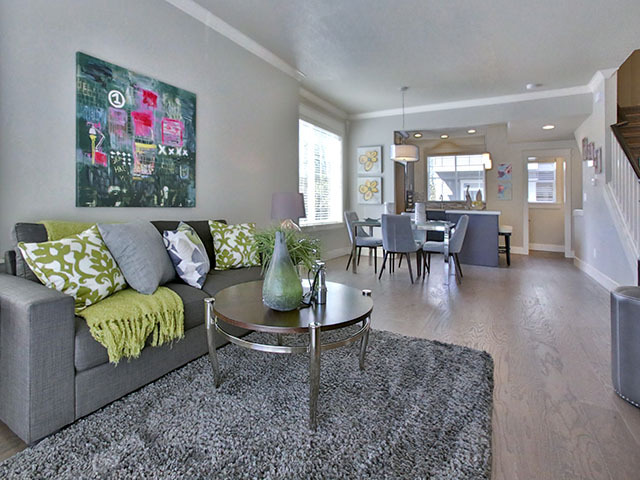 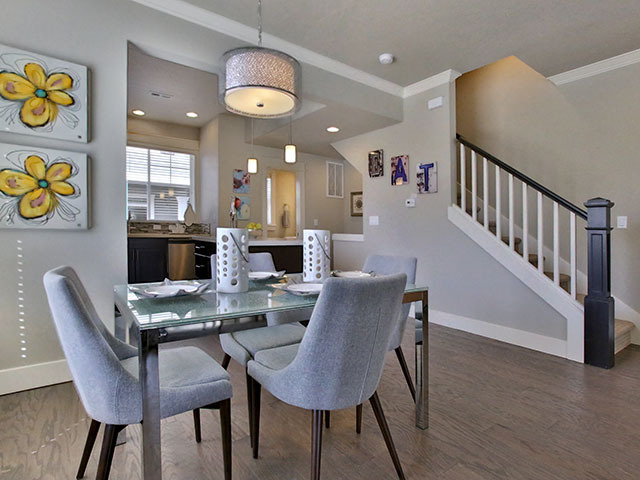 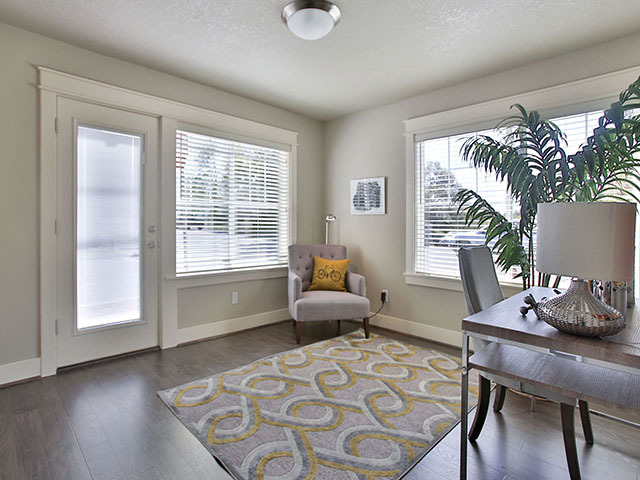 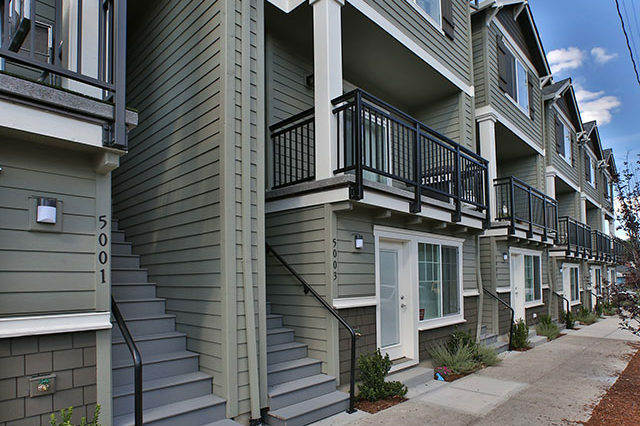 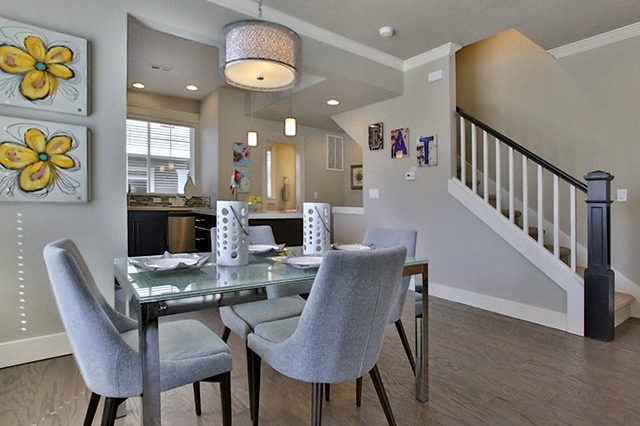 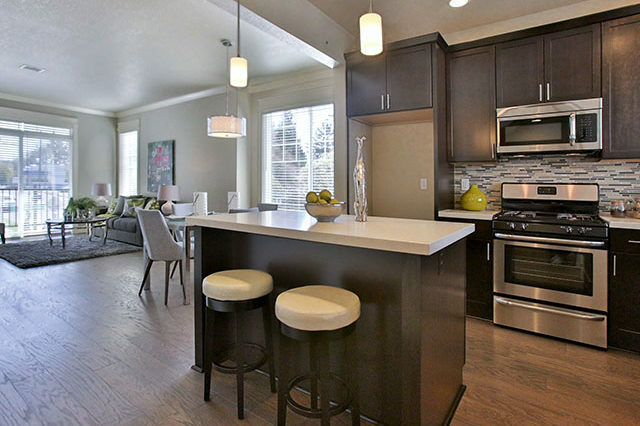 Richmond Commons by Caliber Homes are 12 townhome style condominiums on the corner of SE 50th & Tibbetts St. 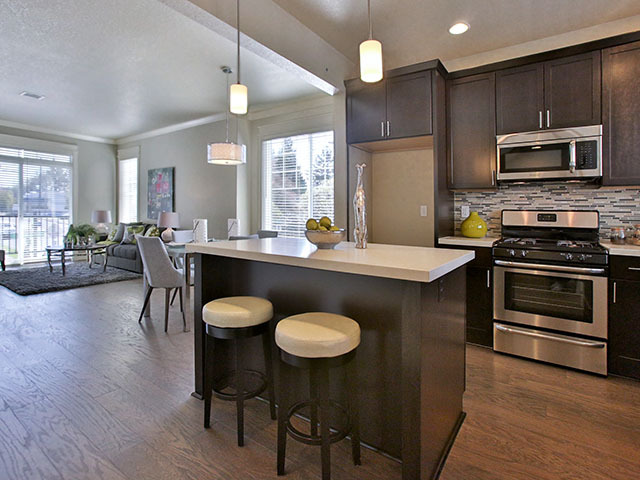 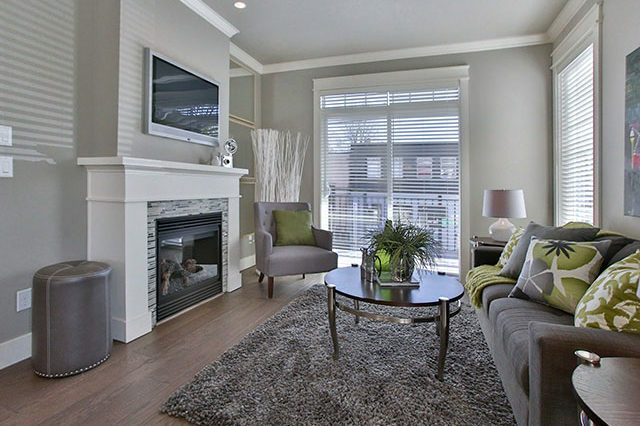 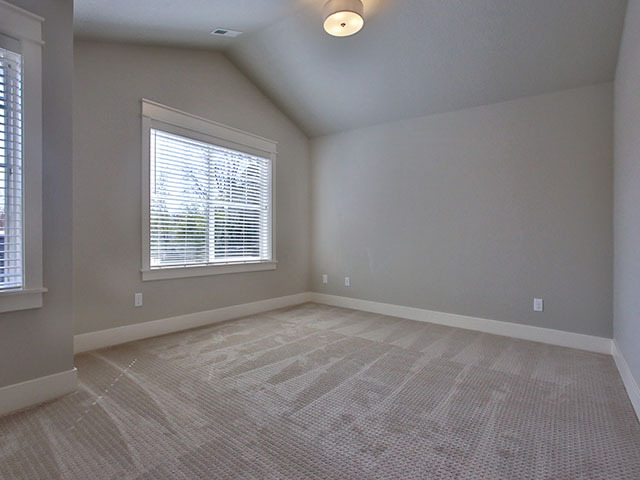 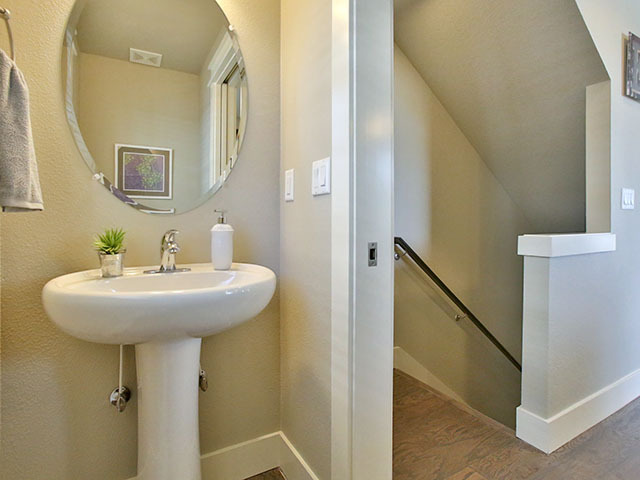 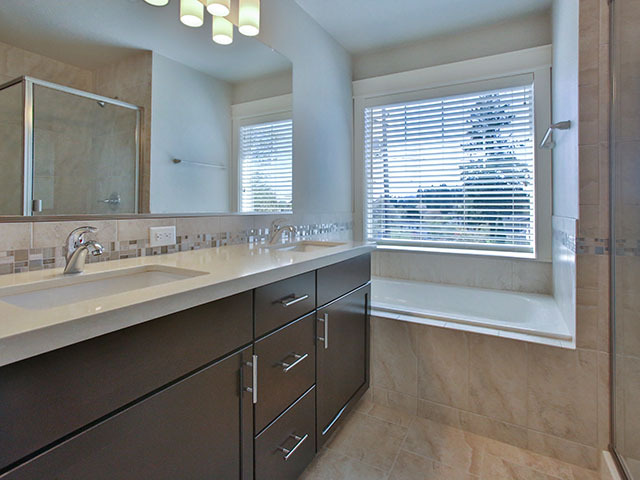 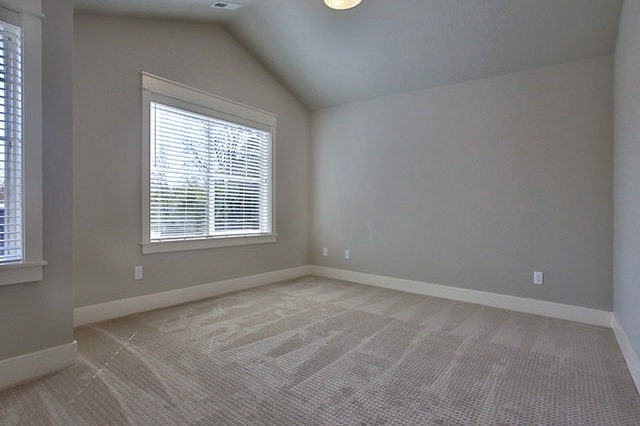 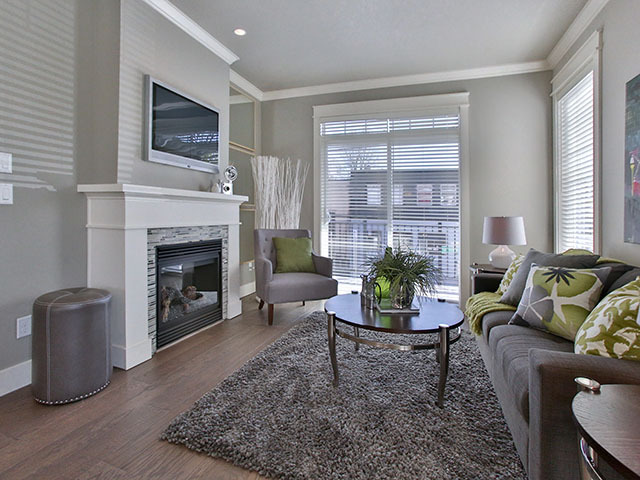 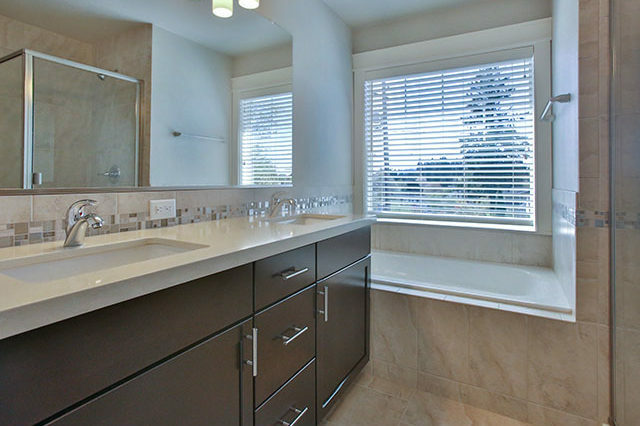 Caliber Homes had these gorgeous homes built to a high green standard. 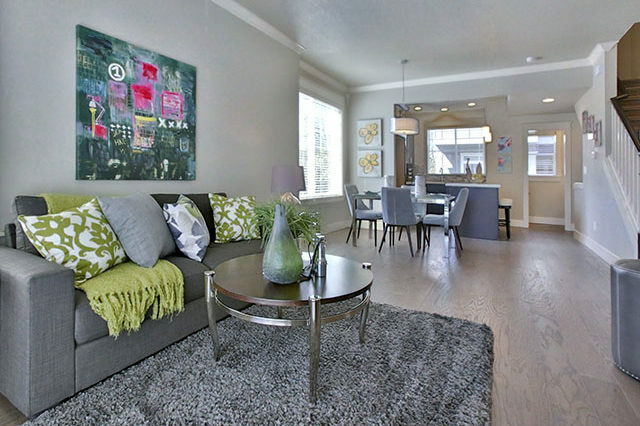 3 bedrooms, 3.5 baths, open floor plans, high end finishes in kitchens & baths, and beautiful surfaces & details throughout. 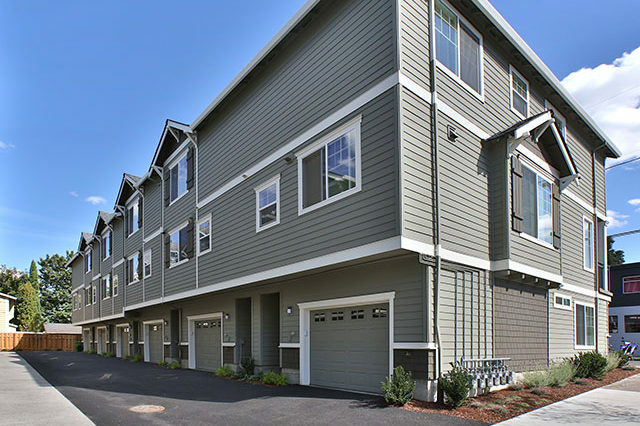 Excellent proximity to SE Division, Stumptown, Woodsman & Mt. 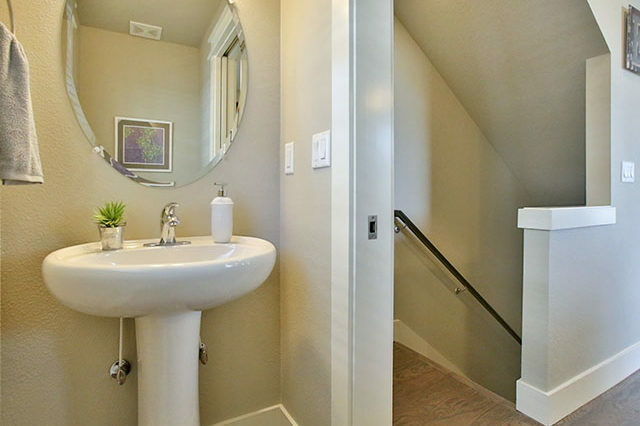 Tabor.